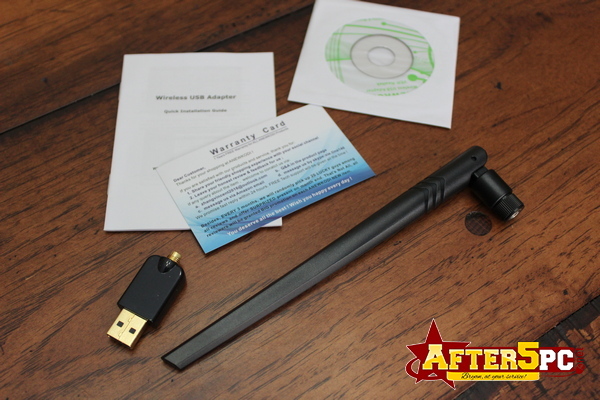 Easily enable or upgrade your old laptop or desktop to access a wireless network using this ANEWKODI AC600 USB Wireless Adapter, giving it the latest 11AC technology in the process! 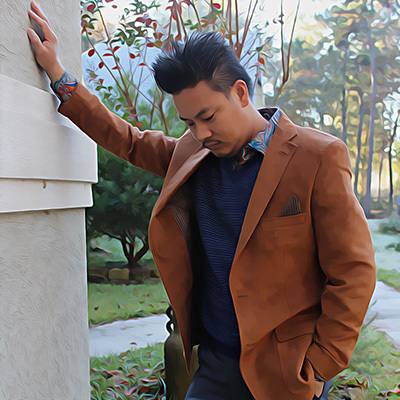 Whether you have Windows 7, Windows 8, or Windows 10 operating system or a Mac computer, this one covers your needs. I personally have Windows PCs. The ANEWKODI AC600 offers dual-band technology, so it detects both 2.4Gz and 5Gz bands — making it compatible with the latest routers these days. 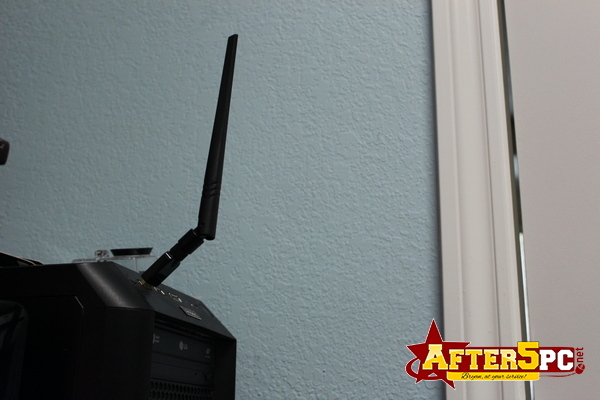 The upgraded 5dBi high gain antenna gives you better chances to connecting to weak signals from routers that are located at a distance from where your laptop or desktop computer is. For trips, this means your laptop has better chances of connecting to public wireless networks, including those from hotels. 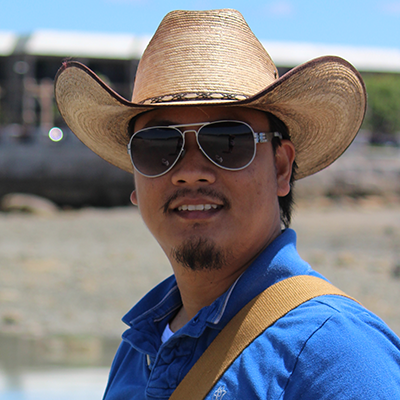 For trips where bringing an ethernet cord for high-speed internet access is not convenient or a ethernet plug may not be readily available, a wireless solution is definitely the way to go. It was a bit confusing because the instruction manual seems to contradict with the instruction on the packaging itself. I went with the printed instructions on the box label. I guess it depends on the computer system that you have. 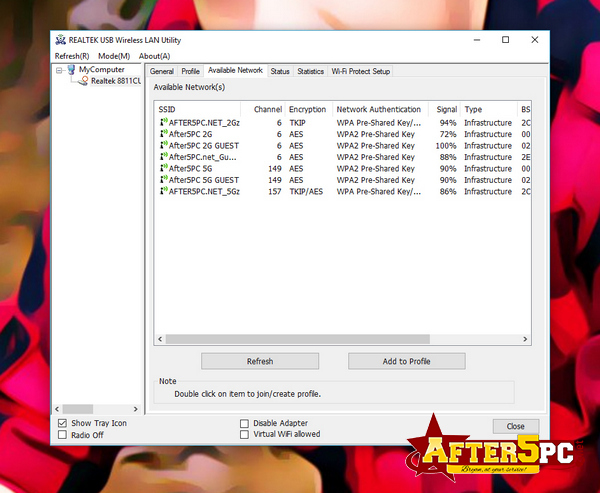 Mine is Windows 10, and below is what I did to install the ANEWKODI AC600 USB Wireless Adapter in no time. I was done in just a few minutes! 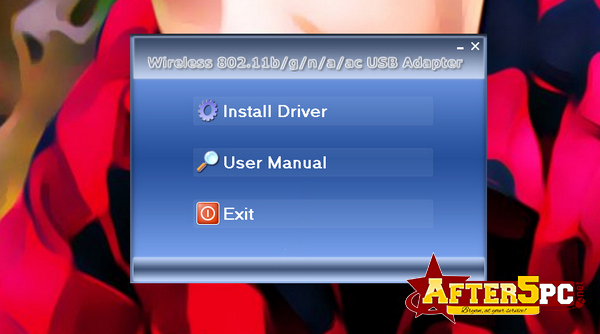 Click on “Install Driver” and just follow the steps indicated. 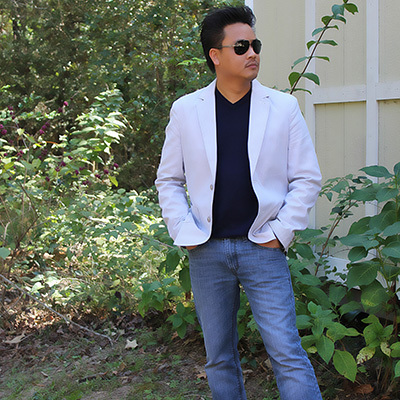 Once the software is installed, then connect your USB adapter to any available USB port. The Taskbar on the right lower side of the computer will show an option for Realtek wireless configuration. When you click on that, you can view available wireless networks that was detected by the device. Just in case it doesn’t work or you get no response, just unplug the adapter and wait a few minutes, then plug it back in. It worked after I did that. You can now go online and do your internet tasks! Very easy, right? 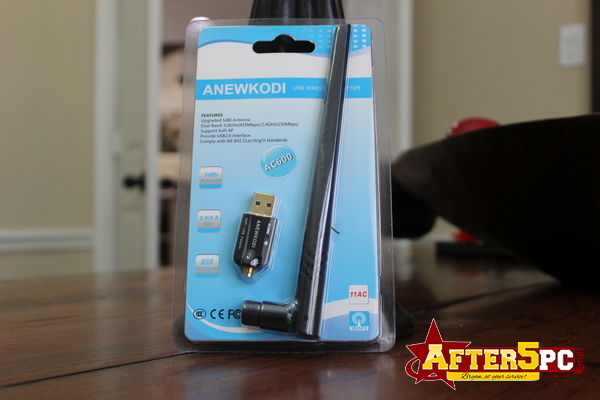 The ANEWKODI AC600 USB Wireless Adapter is currently being sold on Amazon.com and is available for 2-day shipping if you have an Amazon Prime account.